Soc. Agrícola Casal de Ventozela is located in Mogege, Vila Nova de Famalicão, in the largest wine producer region of Portugal, Vinho Verde Region. 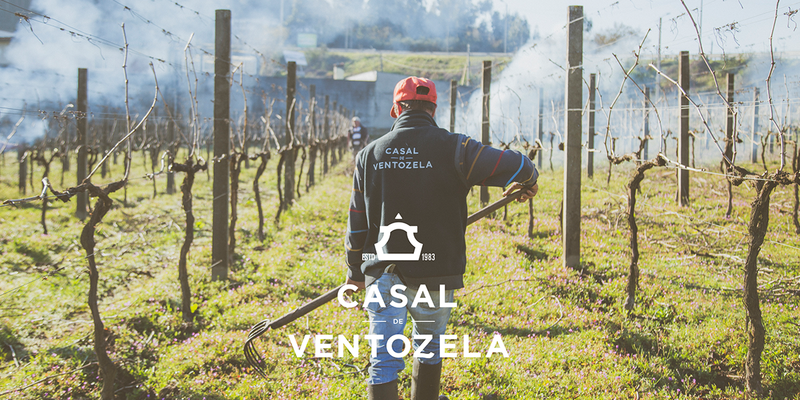 Casal de Ventozela is a family business company, relying on the second generation's dedication to carry and improve the project family and its 45 hectares of vineyard. 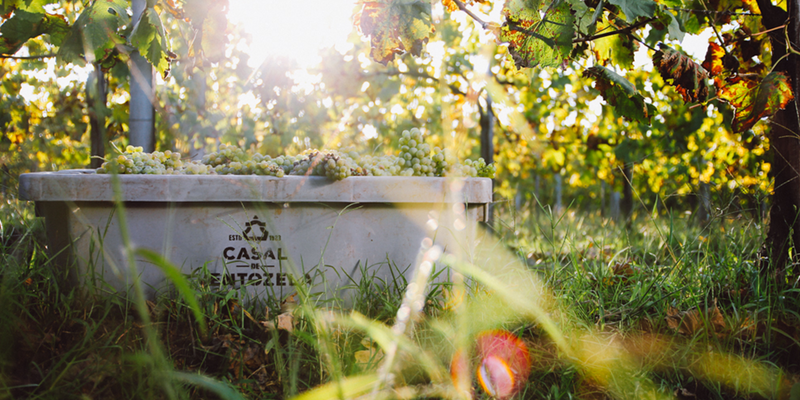 As a family business in the middle of a highly-competitive wine market, we vest ourselves heavily in the values of excellence, tradition and innovation, keeping our focus on the environment and a genuine passion for wine and nature.